As from 1st April 2009 the CORGI gas register ended in Great Britain and the ‘Gas Safe Register’ has taken over. To continue carrying out gas work legally all Gas Engineers must be on the Gas Safe Register – our registration no: 219108. The Health and Safety Executive is responsible for regulating domestic gas safety in Great Britain through the Health and Safety at Work etc. Act 1974 and the Gas Safety (installation and use) Regulations 1998. 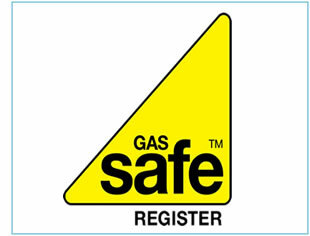 Gas Safe Register is the only gas register recognised under these regulations. but with ‘Gas Safe’ and then you will receive your certification via the post. Please visit www.gassaferegister.co.uk for more information.